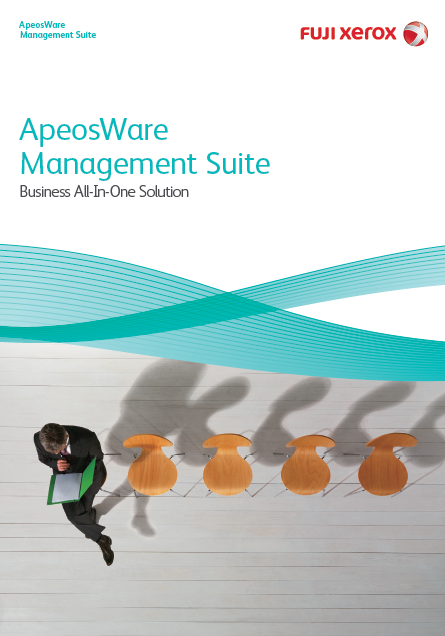 ApeosWare Management Suite is an integrated software that is capable of centralized management and control of multifunctional devices. AWMS helps you manage multifunction devices more efficiently, user management, reduce printing waste, know the amount of usage, improve data security, reduce Total Cost of Ownership, and lead to environmentally friendly IT. Log Management module - collects job logs from multifunctional devices, generates detailed usage reports, and highlights areas where cost reductions can be made. In addition, administrators can also find out what documents are printed by whom. Print Management module - provides control over print jobs including standard configuration capabilities, authentication mode printing, On Demand Print, Distributed Print, and Alternate Print. Device Management - centralized management of all multifunctional devices. Setting up all the devices easily and doing admin work from any PC or notebook connected in the network.